As parents, we want to provide our children with the best care and prepare them for a prosperous future. Many decisions need to be made to do this effectively. Eye exams are an essential aspect of our children’s overall health and should be given due consideration, as they will rely on their vision throughout their life. Your child should have a complete optometric eye exam between six and nine months of age, with at least one eye exam between the ages of two and five. Subsequently, eye exams should occur annually for children between the ages of six and nineteen. Here at Mountain Eye Care, we provide the proper eye exams, prescription glasses, and other vision-related services for children so they can succeed early on in life. Eye exams will help our optometrists to determine the best prescriptions for your children, if they end up needing glasses, and are an integral part of detecting the onset of degenerative diseases. Myopia (nearsightedness) in particular is becoming an epidemic in our children. The number of children who are developing myopia has risen alarmingly and will continue to do so, thanks in part, to the prolonged use of smartphones and tablets. 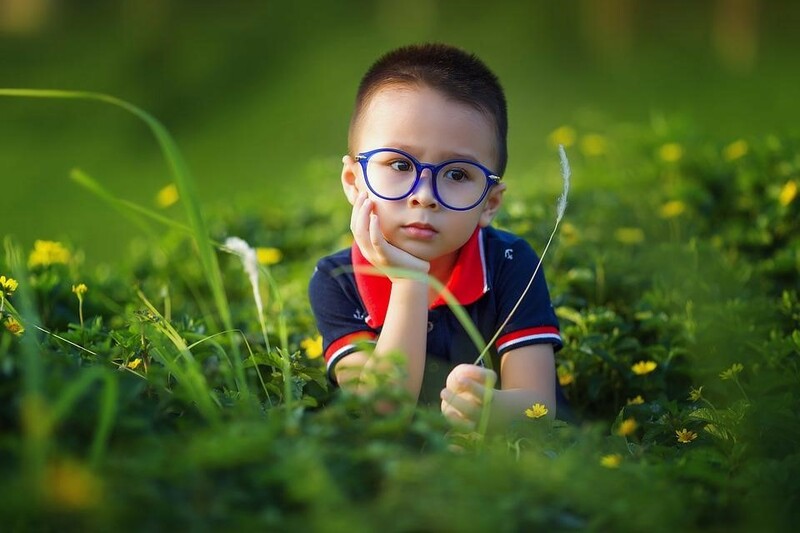 Children who develop nearsightedness early on in life can experience a worsening of the symptoms and are more susceptible to severe and potentially sight-threatening eye conditions later in life. Protect your child against cataracts, glaucoma, and retinal detachment by assessing their eyes earlier on in life, here at Mountain Eye Care. The use of prescription glasses and vision aid can help in lessening the progressive effects of myopia. 80% of what children are expected to learn in and outside of the classroom requires good vision. Many children who need visual aid and don’t receive it, tend to fall behind in school, as they are unable to see the lessons on the board. Prepare your child for their future, and make sure they have undergone the proper eye exam to ascertain their vision requirements. Eye exams are the only way to ensure that your child can see clearly and comfortably to succeed in the classroom, as well as in their extra-curricular activities. If your child needs prescription glasses, you won’t need to leave the Mountain Eye Care facility to obtain child-friendly frames! Now is the time to assess your child’s eyesight and overall vision health at Mountain Eye Care today! Receive professional care at the hands of our optometrists as they can facilitate eye exams and offer prescription glasses to those who need them. If you have any questions, give us a call (905-389-4201) or contact us online to have all of you and your children’s vision needs personally taken care of!